Cryptocurrencies have been in existence for more than a decade now. They have been accepted by several countries across the globe, and have been progressing quite brilliantly. However, digital currencies continue to struggle in a few countries, where the administration has been extremely hostile. One such country is India, which has the potential for growth but lacks the necessary framework. 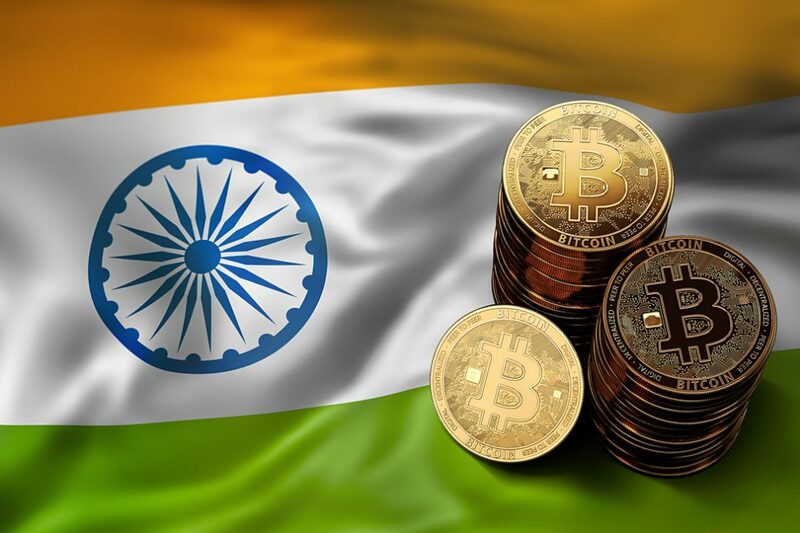 In April 2018, the Reserve Bank of India released a circular directing all banks in the country to refrain from serving businesses related to cryptocurrencies. Following the order, all banks discontinued serving crypto businesses like exchanges, which led to many companies suspending operations. Banking services are necessary for any business to thrive, more so in the case of digital currencies. However, the hostile environment in India has been hurting businesses for a long time. The government, on the other hand, has been very uncertain on the issue. In early 2018, a government-appointed committee recommended a complete ban on cryptocurrencies, a decision which was revoked by the Supreme Court. A second committee was then formulated, which has shown positive intent, yet nothing is clear. Moreover, the RBI circular is still in force, which prevents banks to serve crypto businesses in the country. 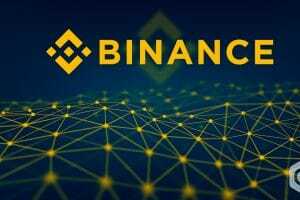 This uncertainty and hostility towards crypto space, has forced yet another crypto exchange to terminate its operations in India. 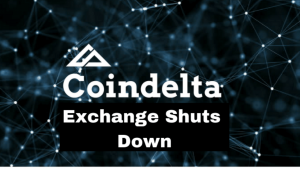 Coindelta, the Indian crypto exchange company, announced the closure of business on March 30. The company stated that the primary reasons for the closure are the lack of banking facilities and uncertainty over the market. This clearly proves that the crypto market has been struggling to survive due to the unfavourable norms in the country. The operations stopped at 2 pm on Saturday, March 30. 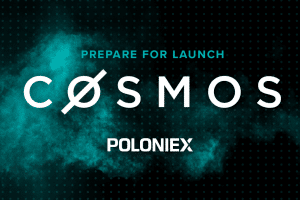 However, the wallet services will remain open till April 29, serving a 30-day notice period for the users to withdraw funds. 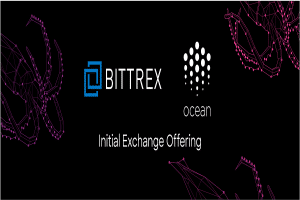 Following the announcement, other functional crypto exchanges have capitalised on this opportunity by facilitating Coindelta users to shift funds to their respective platforms. Bitbns announced that it will refund the fees incurred by Coindelta users to migrate their funds to its exchange. 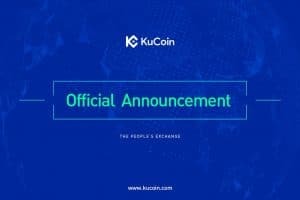 On the other hand, WazirX crypto exchange has announced a 100% withdrawal fees refund to the Coindelta users, who transfer their funds on its platform. The cryptocurrency space had one of its worst periods throughout 2018, right after it peaked in December 2017. 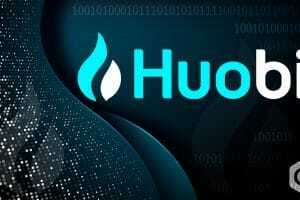 This saw many digital coins losing as much as 90% of their price value. Even the largest cryptocurrency, Bitcoin, saw a severe drop in price for six consecutive months, finally ending the trend in February earlier this year. In December, Bitcoin was at its peak price of over $19,700, which has drastically come down to around $3,900 as of date. The Supreme Court had decided to hear the matter on the last year’s RBI circular on 29th March, however, the matter has now been pushed for hearing later this year in July. 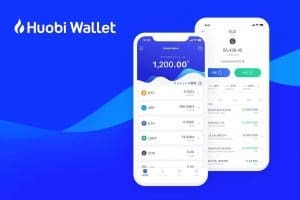 Prior to Coindelta, another crypto exchange, Zebpay had announced in July last year that it had disabled the rupee deposit and withdrawal option, solely because of the banking ban.